Finally a Free Concert series is coming to Mockingbird Station! This is their first time doing it and it’s bound to go well. The location is just right and the weather is warming up so why not bring some live music to Mockingbird Lane? The 2012 Spring Outdoor Concert Series kicks off March 1st and will be every 1st and 3rd Thursday until July 5th. Sounds of a variety of local artists will ring throughout the hip shopping spot found right off Hwy 75 (North Central Expressway). 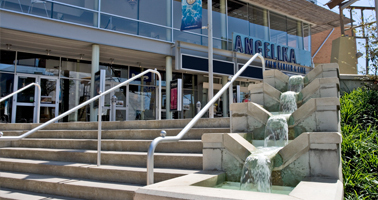 It’ll all be coming from the Mezzanine Level in front of the Angelika Dallas Film Center. Although this is a “Spring” concert series, the shows will go well into early summer. Plus spring is short-lived in North Texas, if it occurs at all, so bring a lawn chair and cool drink or find something to cool off with from a nearby eatery (i.e. Vapianos, Cold Stone Creamery, Rockfish, Café Express, Urban Taco or Starbucks). You’ve sat in traffic most of the evening anyways so why not ring in the weekend (on Thursday nights) with Mockingbird Station’s Free spring concerts? The DART stops right there at Mockingbird Lane too! Keep an eye on Mockingbird Station this year. They seem to be adding a nice list of fun activities and events to their calendar. If you don’t hear it from us first, you’ll hear it from them. *Parking is Free around the stores, and the garage is also be available for complimentary parking. The largest, oldest children’s film festival in the country is coming to Dallas’ Angelika Theatre January 21 – 22. 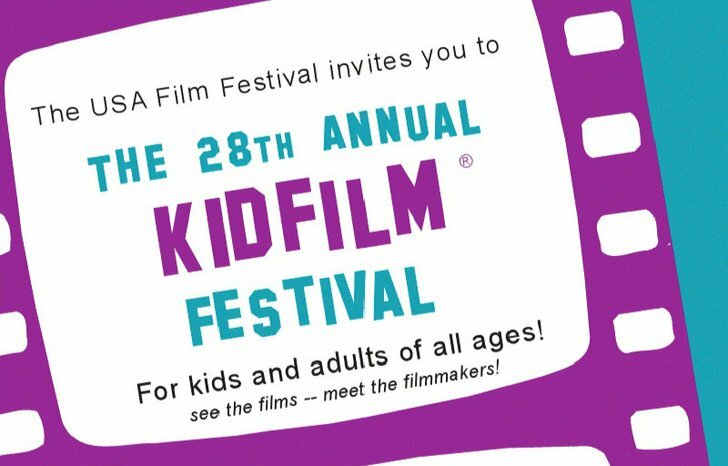 The 28th Annual KidFilm Festival features entertaining, educational, and diverse lineup of both classic and new films for kids and adults. 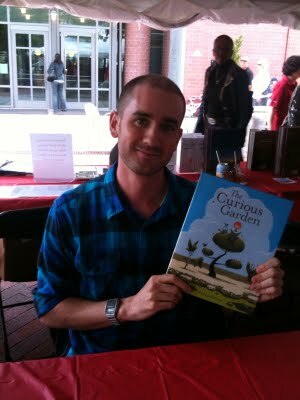 KidFilm Festival attendees can expect Free books by award-winning author Peter Brown (who will be on location), creator of books like “Chowder”, “The Curious Garden” and “Children Make Terrible Pets”. At this year’s KidFilm Festival movie-lovers will also get a sneak peak of Dr. Seuss’ The Lorax. In fact the Lorax character will be making a guest appearance and kids can have their picture taken with Lorax. A special preview of the brand new film The Secret World of Arrietty and the 80’s classic Nausicaa of the Valley of the Wind are just two of the 11 titles featured in a retrospective tribute to Studio Ghibili all presented in new 35mm prints. 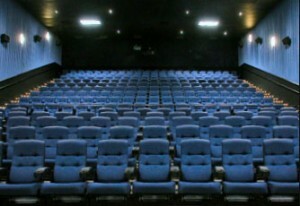 Tickets for the 2012 KidFilm Festival are $5 ($4 for USA Film Festival members). Admission to the “Books Come to Life on the Big Screen” program featuring author Peter Brown and the Lorax is free , but it’s on a first-come, first-serve basis on the day of the show so get there early! Tickets to the Pete Brown program cannot be purchased in advance. 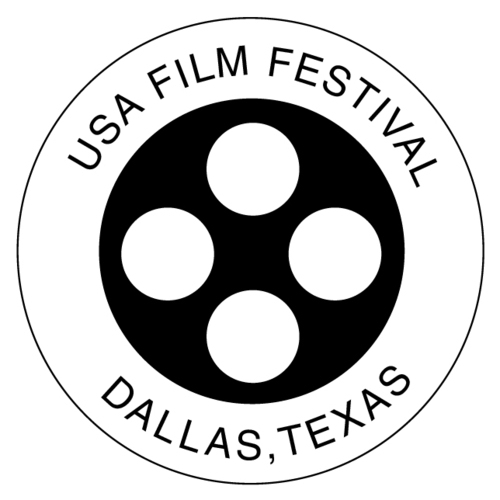 However, advance tickets are available for the Studio Ghibili films by e-mailing usafilmfest@aol.com or calling 214-821-6300. Tickets can be bought at Angelika Film Center on the days of (Sat & Sun) starting at 11:30am. One of the oldest video-based festivals in the country returns to the city of Dallas this year! 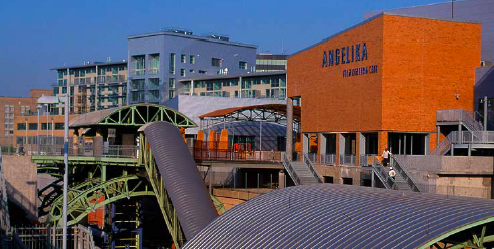 Dallas Video Fest takes place at the Angelika Film Center and the Texas Theatre from September 21-25. For years the DVF has showcased a wonderful selection of films, had panel discussions, workshops and seminars. This year is no different as the opening night presentation is the new feature from French New wave pioneer and legendary director Jean-Luc Godard, entitled “Film Socialisme”. The 2011 Dallas Video Fest will also be showing the MMA documentary “Once I Was A Champion” which tells of the life and struggles of former UFC Champion Evan Tanner. Two projects from Spike Jonze will be featured this year, and the documentary “Connected”, created by the founders of the Webby Awards will also be shown at DVF. You still have time to get your tickets! Reserve your seat at the Angelika Theatre! There are some great topics that will be covered this year led out by film/media specialists that you’ll want to grab a front seat for. Some of the workshops/panels at Dallas Video Fest this year include How to Create a Good Website, Changing Landscape of Independent Media, and Become a Pro at Final Cut Pro X. A Filmmakers Reception will be held on Friday the 23rd from 5-7pm where attendees can mix and mingle with filmmakers over cocktails. 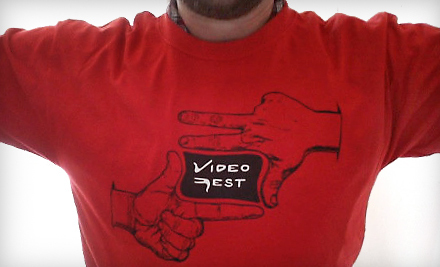 One can also sign up to become a Video Fest member for only $24. That discounted membership fee will be available that night only! The reception is free and everyone is welcome to attend. It starts at the Angelika Film Center. Get your passes and/or tickets to Dallas Video Fest here! 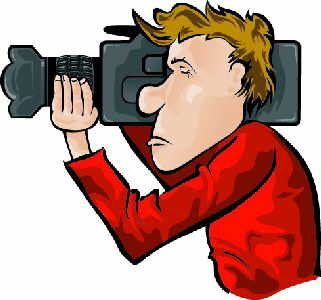 For information on joining the Video Association of Dallas click here. Next year marks Dallas Video Fest’s 25th Anniversary so be prepared for the ultimate celebration in January 12th at The Kessler in Oak Cliff. See you at opening night September 21st for the 2011 Dallas Video Fest! Roll the cameras! !